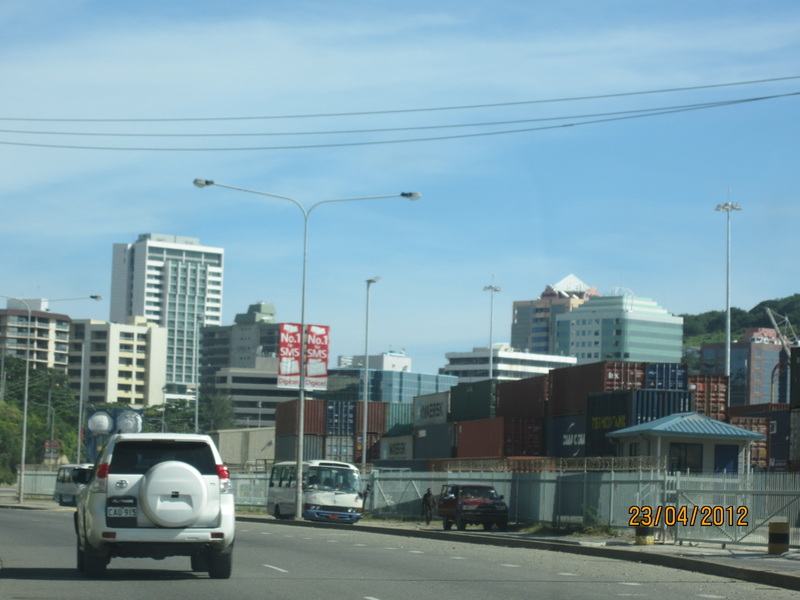 MAJOR road redevelopments in Port Moresby in the near future will include the Tokarara-Waigani traffic lights section, National Capital District Governor Powes Parkop says. That section of Waigani Drive would be included in the Gerehu to Poreporena Highway western ring road development, currently being constructed by China Harbour Engineering company. “The new road will go all the way to Badihagwa, so hopefully it will solve the (traffic congestion) problem,” Parkop said. Commenting on the current state of the road at the Waigani traffic lights, Parkop said he had raised the issue with city engineers before. “The problem there is that the road is too low, below the water level,” he said. “That it why it keeps on failing and collapsing all the time. The same problem occurs at the Manu roundabout with the road constantly being degraded by water. “I want the public to know that I’ve held this discussion so many times with our engineers, but they keep telling me that it’s ok. He said he had recommended to engineers that both sections of road be raised, to avoid the constant need for repairs. “But I get overruled by engineers all the time, but now I am pushing them to lift the roundabout as some people think I don’t know.